Growth in the adoption of self-service BI tools and increasing data literacy across organisations is leading to an increase in the number of individuals across the business who want to and who have access to be able to perform their own analytics. While more end users can self-serve and create their own reports and analytics, as managers of BI self-service environments it is vital that appropriate data governance is in place. Gartner describes the new Business Intelligence Competency Centre (BICC) as an “Analytics Community of Excellence” (check out the full blog post here) which is characterised by the organisation being very self-service driven, having a wider analytics focus on business outcomes and core functions curating information assets. We are seeing this transition across all our clients. The good news is that most of our clients are embracing this new structure and see the significant business opportunity of greater citizen data democracy. If people closest to the business can be empowered appropriately then those who best understand the problem can come up with a solution. Processes that move analytics from one environment to another – at what stage should a report move from an analyst’s desk to a production server? What attributes should be defined and standards adhered to for this to happen? Altis recommends clients embrace the change and reap the benefits. There is no value in clinging to old ways and trying to lock down analytics and data, doing this this will be to the detriment of tangible business outcomes. Allocate resources to tackle small pieces at a time, focusing on your most important information assets and analytics first. If you don’t have one, develop an over-arching data strategy with executive accountability and sponsorship as these will help to drive the right change in the organisation. Many of our clients embraced the benefits of self-service and have started embedding dev-op teams into business areas to help them develop their reports and dashboards. This helps to embed design standards in the business areas. Collaboration and embedded teams are a key to successful business solutions, by facilitating knowledge sharing between business and technical staff, increasing data literacy and the ability to be truly be self-sufficient, which ultimately leads to better outcomes for the organisation. Read our blog on the difference between Dev-ops and Data-ops. 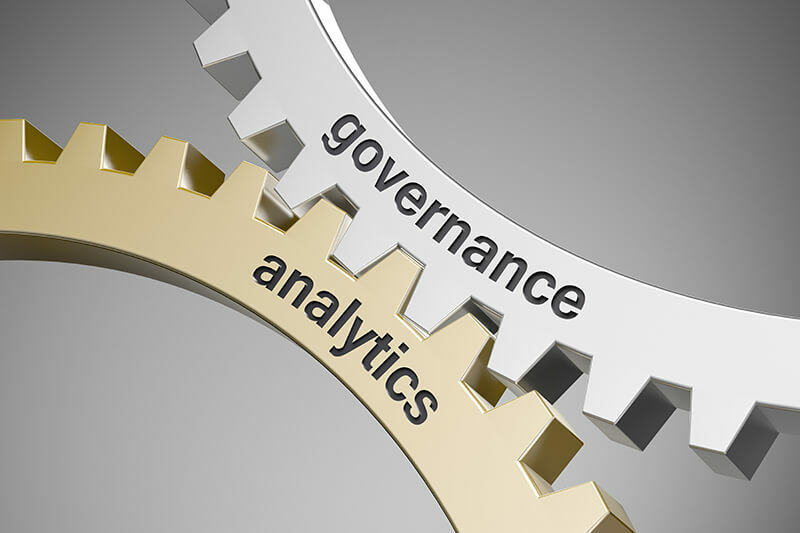 If you would like to discuss how to roll-out self-service BI or are interested in learning more about implementing data governance in this type environment connect with us.